Friday, April 12 6:30 p.m.
Come have fun and support the Spina Bifida Association of Indiana at a 1980s-themed Pop the Cork Trivia event! The cost per ticket is $10 and includes a glass of wine or a non-alcoholic treat. Wear your best '80s fashion because there will be a costume contest with prizes for the top three teams! So mark your calendars and get your team ready for this fun night! RSVP your team to Beth at popthecorktrivia@gmail.com and please indicate if you will need a non-alcoholic treat. Deadline to register is April 11. 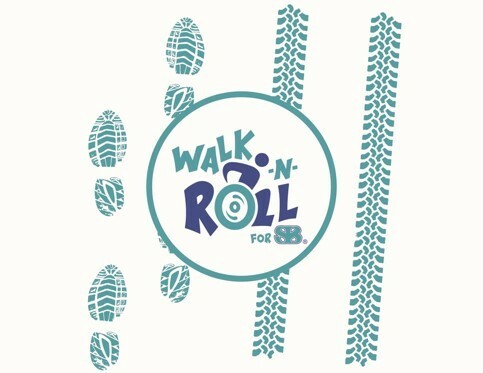 Annual Indiana Walk-N-Roll for Spina Bifida of Indiana. A family-friendly 1-mile walk event.